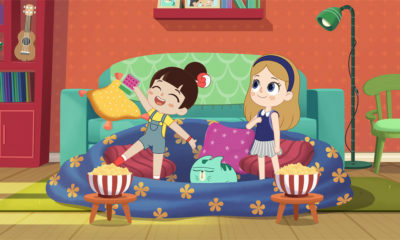 Zodiak Kids, Zodiak Media Group’s children’s production and distribution arm has found new homes for its long-running pre-school show, Waybuloo. 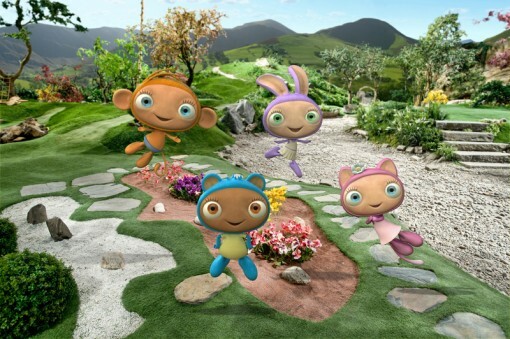 ABC Australia has picked up the 50×11 minute spin-off version of Waybuloo as has Zappelin in the Netherlands. 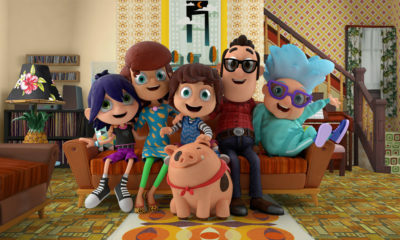 In addition, RAI (Italy) has licensed another 50 episodes of the original 19’ series taking the total number of episodes that they have acquired to 150. Other sales include: Canal Panda (Portugal / 52×19’); Luli (Turkey / 52×19’) and EM TV (Papua New Guinea / 15×19’). Internationally Waybuloo currently airs in over 80 other countries worldwide. 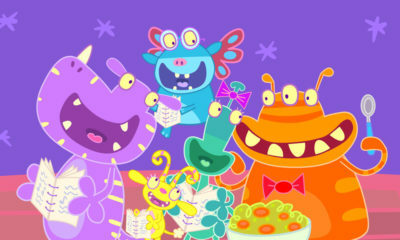 Created by Dan Good and produced by Vanessa Hill, the CG-animated preschool first premiered on the CBeebies in 2009. Set in the land of Nara, the show features four main characters (the Piplings), CG characters with large heads and eyes, who love to practice a yoga-like exercise they call yogo.